This article will explain how you can upload a website using Plesk. Click on Subscriptions link on the left hand panel. 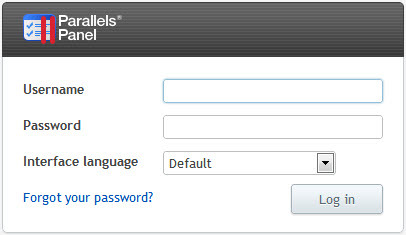 Click on the Open in Control Panel link for the domain you wish to access. 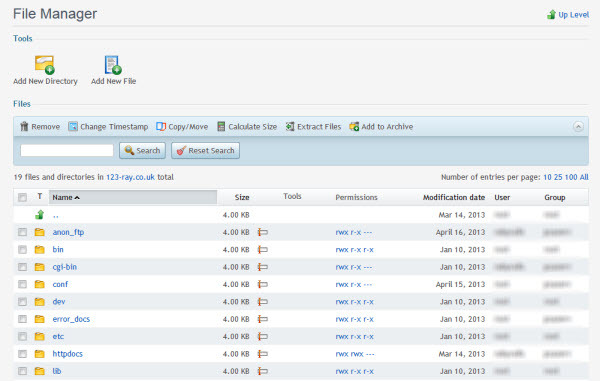 Here you will be able to view all the files and directories you have uploaded to your hosting account. Please note: Your website will be found in the httpdocs directory. If you wish to create a new folder click on the Add New Directory icon, give your directory a name and press the OK button. To upload a file click on the Add New File icon. Choose to either Upload a file by browsing to it on your local computer or Create a file by giving it a name, press the OK button to save your change. 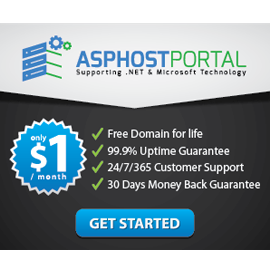 Hosts that use Plesk for their Windows plans include ASPHostPortal and HostForLIFE.eu, some of the businesses that rely on Plesk’s products include Microsoft, Amazon Web Services, Docker, Google, and Node.js.